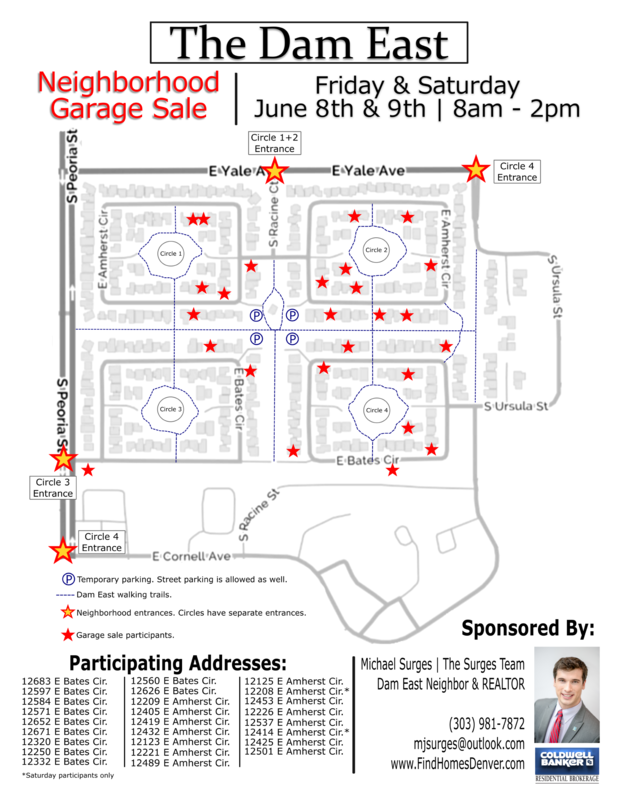 Check out the picture for a complete map of the sales and neighborhood entrances. Come score some awesome deals and check out our beautiful neighborhood! Interested in buying or selling a home? Contact me today for a free, no-pressure consultation!